1.4 Megabytes di puro Sandbox. ~ Change the polearm grip to be further down the haft and remove the two-handed grip from longaxes. Its time to get your fists on! Vi siete mai chiesti cosa fanno tutte le fazioni quando non si sfidano sul campo di battaglia? Benvenuti nel piu' sanguinoso TeamdeathMatch a pugni! -7 Mappe a scelta e 3 diverse modalità di gioco (normale, solo pugno, e pic-nic selvatici)! -Accesso alle fazioni TUTTE Native (nel loro peggior stato di ubriachezza). -l'utilizzo delle armi vi costerà un punto nel count delle uccisioni in mappe normali e ridurranno temporaneamente i punti ferita. -Prendi il tuo drink per guarire, se ne avete il tempo. -Tavoli distruttibili in alcune mappe. If your Mount & Blade is installed via Steam client it will be located under Users\..\Steamapps\Mount & Blade Warband but installation is otherwise the same. To start running the mod just select it from the pull down menu for mods when you stat M&B Warband. As long as the Barfight_v# mod folder is in the modules folder it will show in this list. If it doesn't, that is the problem. Most things are harcoded, so basically tailor it however you like and the mod will use what it wants. Make sure factions and maps are set to voteable since this mod makes use of all the factions and has 6 maps! Feel free to use team deathmatch or battle modes as well for a different fight experience! Use the action key (default F) to access all prompts except [destructible item] prompts. [Destructible item] promts have to be hit with weapons and destroyed. Use T by default to send a message to everyone. Use Y by default to send a message to your teammates. You can heal yourself using the wine barrels located in non-fist only maps. You can get weapons from the bartender if you have a surpluss of kills built up. It will tell you if you don't. The scoreboard will not show the correct number of built/spent kills since it is used to show who has the most so far. However, the end game score will reflect used kills, so bewarned! ...CHE LA RISSA ABBIA INIZIO...SIIIIIIIII...!!!! 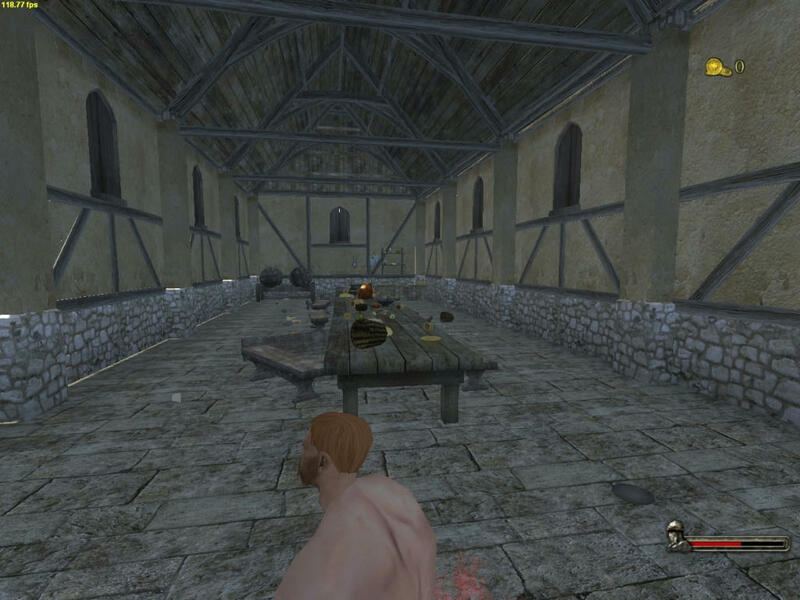 INDIE DB AWARD - Votate per M&B: Warband !!! STEAM:...Offerta M&B WB a 5,00€...! 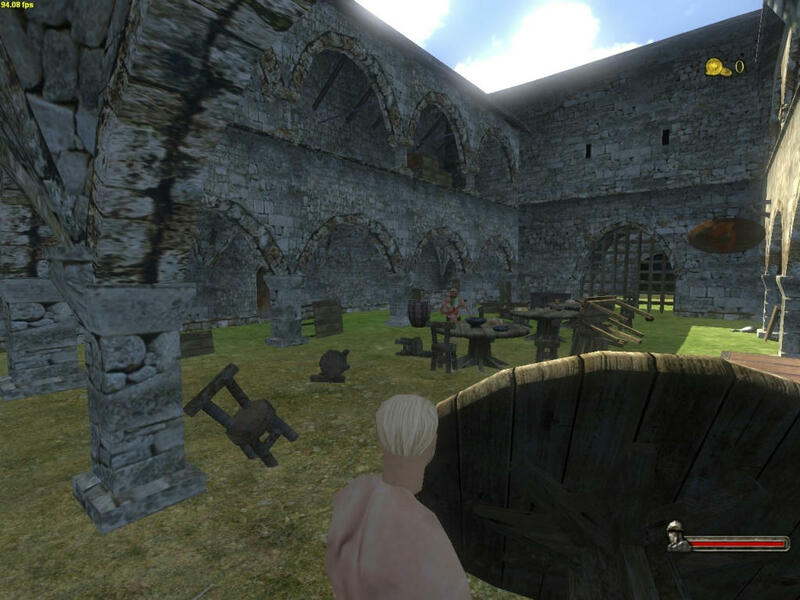 ...Questa mod per il "Multiplayer" di Mount&Blade: Warband e' ambientata nell'anno 1866 nel famoso FarWest prendendo spunto dalla omonima MOD per M&B1 che trovate qui.